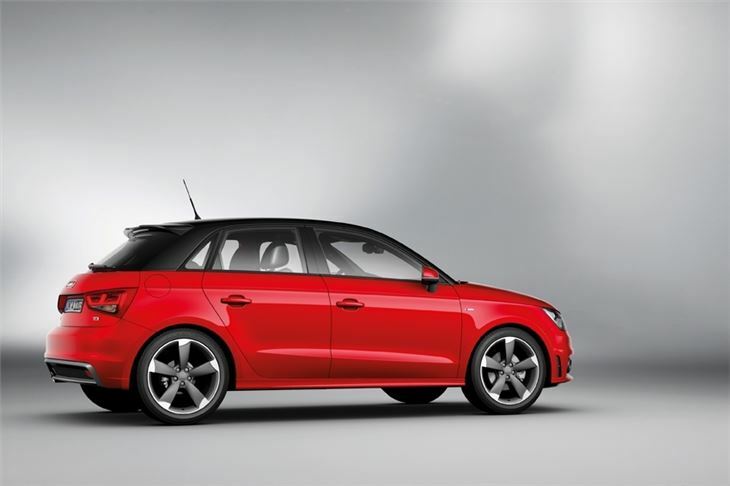 Audi doesn't do plain five-door hatchbacks. It does 'Sportbacks' instead. The five-door versions of the A3, A5 and A7 are all sold as 'Sportbacks' and so it continues with the A1. 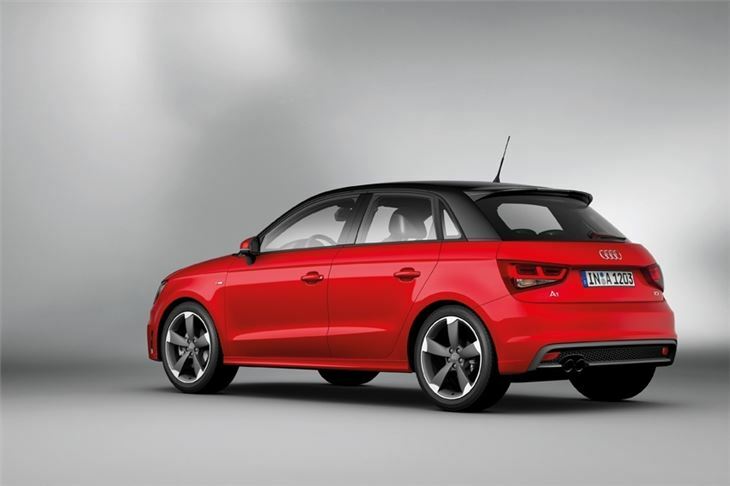 This isn't the Audi A1 five-door, it's the Audi A1 Sportback. 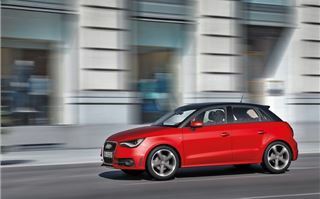 It doesn't really matter what it's called, as the A1 Sportback is actually a rather good small five-door car. 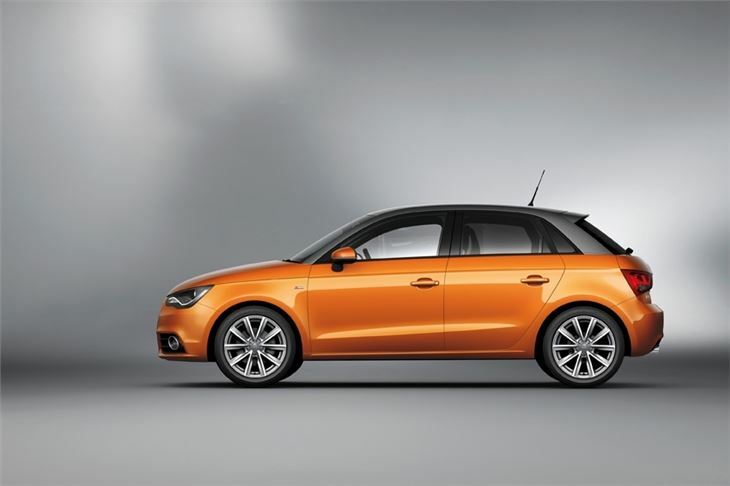 It marks itself apart from the standard three-door with a £560 mark up, the availability of a new paint colour (Samoa orange), new wheels and an optional “contrast roof” in place of the “roof contrast line” on the A1 three-door. Instead of just having the roof painted in a contrasting colour, with the Sportback, you get the pillars in a different paint, too. 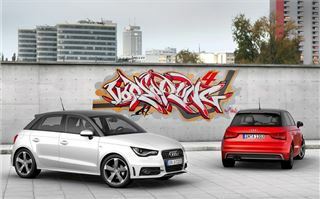 Coinciding with the introduction of the Sportback is the availability of a “cylinder on demand” version of its popular 1.4-litre TFSI engine - technology that the A1 has pinched from the larger A8. 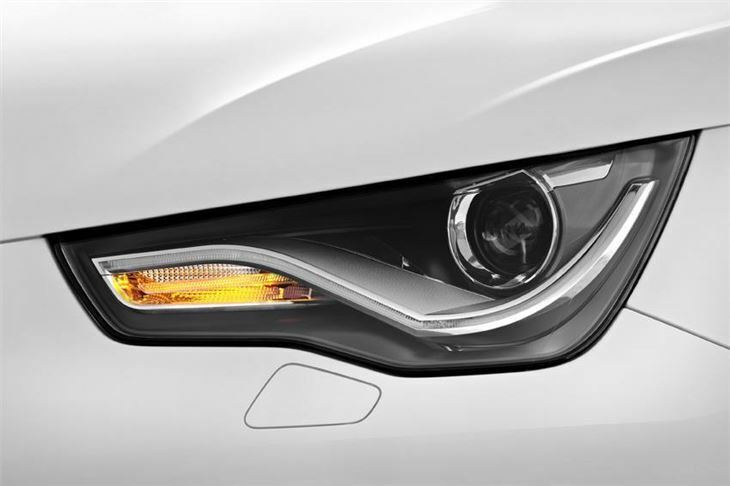 Last year it was introduced on Audi V8 engines and now it's being used for the first time a four cylinder engine. 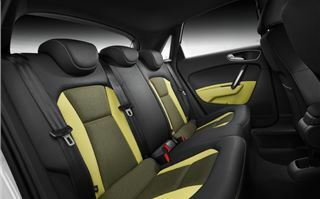 Expect to see a lot more of this in the future and not just in Audi cars: Volkswagen, Skoda and SEAT will use it too. 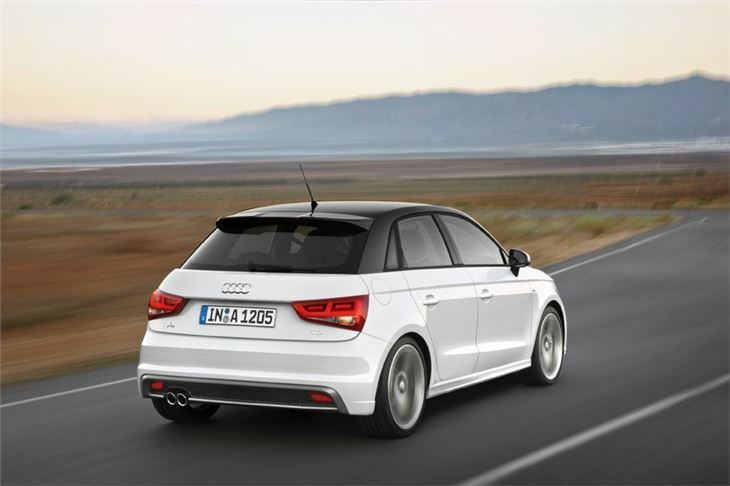 In the A1 Sportback it's in 1.4-litre form with 140bhp and offers a potentially cost effective alternative to the 2.0-litre TDI. It works by deactivating the two centre cylinders when the car is cruising to return some seriously impressive figures (on paper at least) for a 140bhp engine: 109g/km CO2 and 60.1mpg. The only indication the driver has that the car is running in two-cylinder mode is an alert on the dashboard. 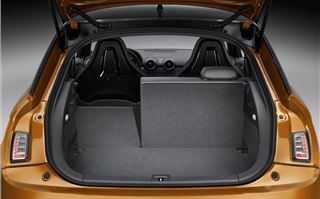 Otherwise it’s quiet, smooth and indistinguishable from a standard 1.4-litre. The system is claimed to boost economy by around 5pmg when it's travelling at 30mph. Once the driver presses the accelerator, all cylinders come back to life: think of it as stop-start for when the car is running. When running on all four cylinders and combined with the turbo boost, it's a corker to drive. It's light, quick and tackles corners with the kind of agility that you'd expect from some of Audis sportier models. The ride is good and while the steering could do with a bit more feedback, there is an electronic differential to maximise grip when cornering. 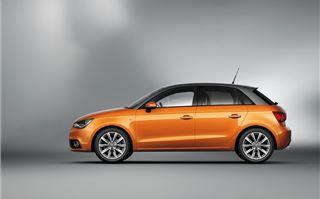 It's the most efficient petrol-powered A1 and there are obvious BIK and VED benefits that mean it could - if priced right - make the 2.0-litre diesel redunant for all but the highest of high-mile drivers. 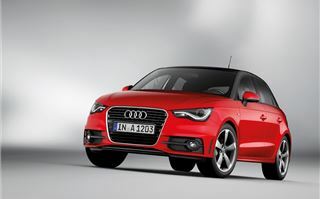 The A1 Sportback is on sale this March (though you can order one now) with a wide choice of engines (the Cylinder On Demand 1.4-litre will come later). The cleanest of those is the 104bhp 1.6-litre TDI that you'll find in so many other VW Group cars. It comes in at 99g/km and has an official Combined figure of 74.3mpg. 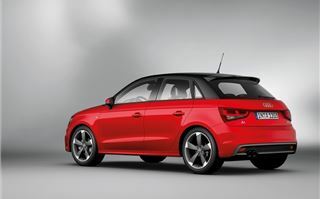 Others include the 85bhp 1.2-litre, costing £13,980, and the range-topping 1.4-litre with 185bhp. A 141bhp 2.0-litre TDI diesel will join the range this Summer. Buyers can also spec the A1 Sportback with an impressive amount of technology again, like the Cylinder On Demand system, taken from the A8 flagship. There's an impressive sat nav system that uses 3D Google maps, a 14-speaker Bose stereo and the latest MMI 3G that can turn the whole car into a wi-fi hotspot (as well as more "mundane" things like connect your phone via Bluetooth). 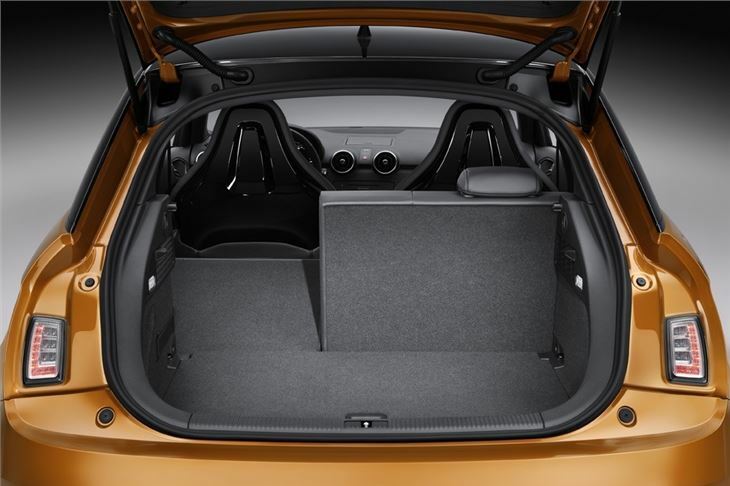 Chic and sporty looks plus a classy interior. Enjoyable to drive. Efficient chain cam petrol engines, plenty of scope for personalisation. Well equipped. 99g/km 1.6 TDI from 2011. The Maxi MINI which was an instant sell out, five seats and a 350-litre boot, new chain cam 1.6 diesel engine, option of diesel automatic 4WD.